"Farnell Land Rover Guiseley are excited to present this truly spectacular and extremely rare Range Rover SV Autobiography Dynamic in the eye catching SVO Premium Palette Grey with Ebony/Cirrus Interior. With a long list of factory fitted features included with this vehicle, it is exceptionally good value for money. Some of the great features with this car include the SV Design Pack, Satin Chrome Shift Paddles, 24-Way Heated And Cooled Hot Stone Massage Front Seats, HUD, Sliding Panoramic Roof, Signature Entertainment Pack. 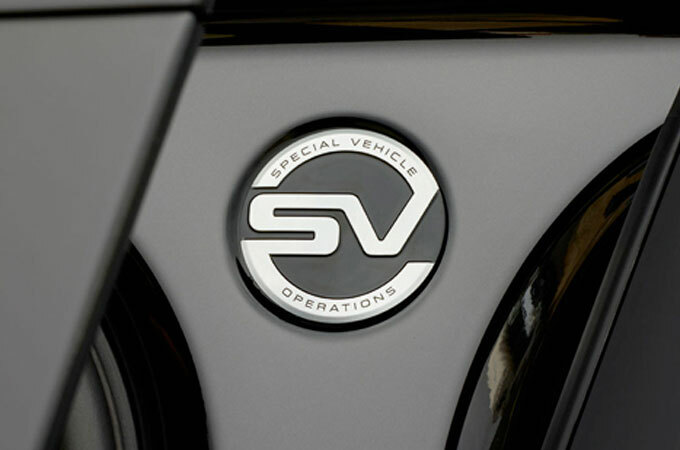 This vehicle features the SVO Design Pack created by Jaguar Land Rover Special Vehicle Operations. 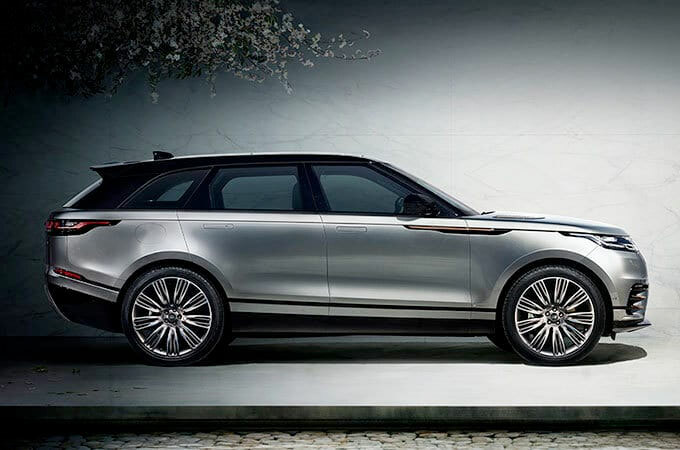 This Design Pack introduces a range of highly desirable and distinctive exterior enhancements to complement Range Rover�s peerless combination of outstanding British design and advanced engineering. Exterior changes, include unique front and rear bumpers - the latter incorporating integrated quad tailpipes - new side vents, side sills and a bespoke grille, supplemented with Overfinch Zeus 23" diamond turned alloy wheels. Finished in Lamborghini Grigio Titans satin. This Manufacturer Approved Land Rover comes with 2 Year unlimited mileage Approved Warranty, 2 Year UK and European Roadside Assistance, MOT Test Warranty, 165 Multi-point Inspection and reconditioning by Land Rover Technicians using Genuine Parts, Road test by Land Rover Technicians, Independent mileage and history check, Professional, expert part exchange service, 30 day / 1,000 mile Conditional Vehicle Exchange Agreement, Complimentary half-day Land Rover Experience, Complimentary 7 day Land Rover Drive Away Insurance We are conveniently located between Leeds, Bradford and Harrogate and can provide complimentary collection from Leeds Bradford Airport if you are travelling from further afield. There has never been a better time to buy an Approved Used Vehicle from Farnell Land Rover Guiseley." "Farnell Land Rover Bolton are proud to offer this manufacturer approved Bespoke 2019 Registered 68 Plate Range Rover Sport 5.0 (575) SVR. Finished in SVO Porsche Crayon White Gloss with Ebony Leather Interior. We have specially commissioned this Range Rover Sport from Land Rover Special Vehicle Operations and have also enhanced the specification by adding 22" Gloss Black Alloy Wheels, Exterior Carbon Fibre Finisher Pack including the Exposed Bonnet, Interior Extended Carbon Fibre Trim Finisher, Head-Up Display, Cooled and Heated Front Seats with Heated Rear, Full Glass Sliding Panoramic Roof, Rear Privacy Glass, Black Contrast Roof and a Front centre console cooler compartment plus much more. 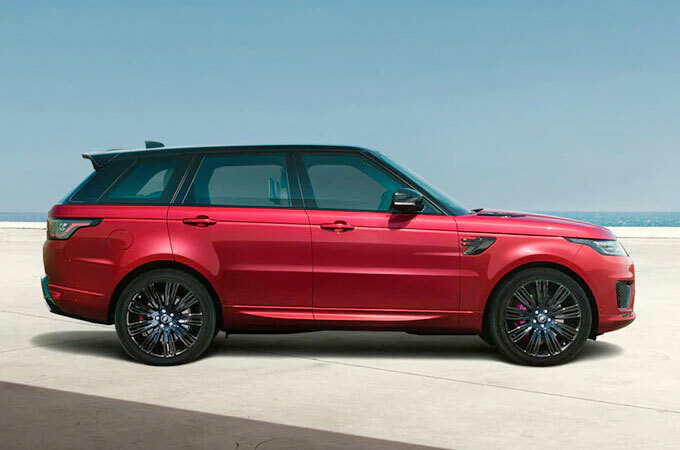 This Simply Stunning SVR is available for immediate Delivery." "Farnell Land Rover Leeds are proud to offer for sale this specially commissioned Range Rover Sport SVR. 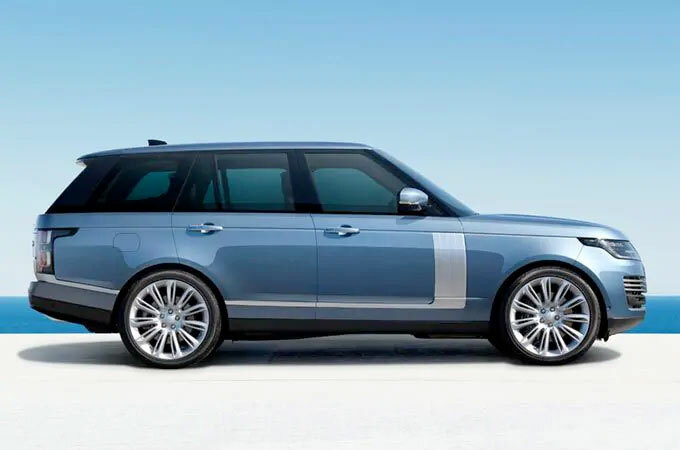 It has been been finished off by Land Rover's SVO department to be painted in Porsche Miami Blue with contrasting Ebony and cirrus leather interior. to further enhance this unique SVR it boasts an exposed carbon fibre bonnet, carbon fibre exterior pack, contrast roof housing a full glass panoramic roof, 22" gloss black alloy wheels, privacy glass and carbon interior trim. What a fantastic SVR!!" 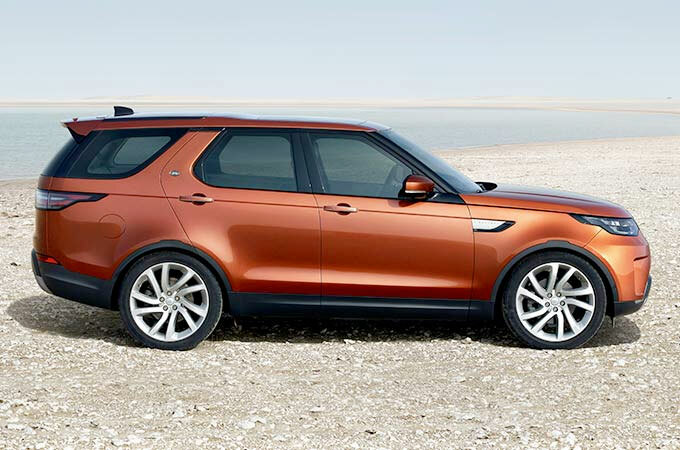 Looking for used Land Rover cars for sale? Then you've come to the right place. 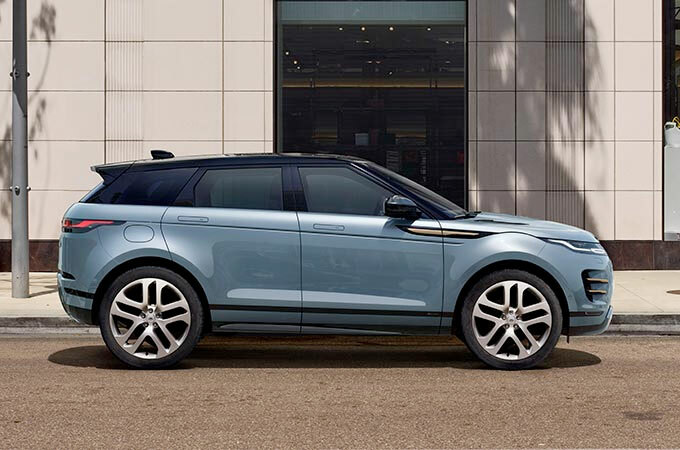 At Farnell Land Rover, we have a huge selection of approved used cars to choose from, including the Land Rover Defender, Freelander, Discovery, Discovery Sport, Range Rover, and the brand new Range Rover Evoque. All of our used cars have been meticulously checked and tested to ensure that they are fit for the road and for your driveway. Our Approved Used Promise gives you the reassurance that your used Land Rover is in as-new condition when you are handed the keys and that your car is in tip top condition. 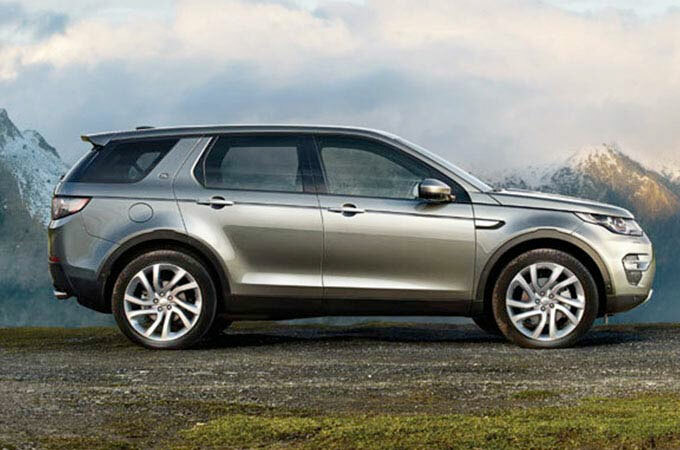 Our Approved Used Promise is regulated by Land Rover, and we have consistently passed annual reviews by independent assessors so you can be sure of the quality of Land Rover used cars purchased from a Farnell dealership. If you choose to buy a used car from Farnell Land Rover, it's not only the Approved Used Promise that you have to look forward to. We are committed to offering the finest customer service in the Land Rover network which means you will be greeted by a highly-trained, experienced and knowledgeable customer representative who can guide you toward a used car that's right for you. There's no hassle and no complicated sales process, just friendly advice. So book a test drive with a Farnell dealership today to discover our fantastic range of used cars and test drive the cars that you are interested in. We have main dealerships in Bradford, Leeds, Nelson, Guiseley and Bury, each of which is in a prime location and is well known for its stellar customer service. We look forward to helping you choose the perfect approved Used Land Rover.